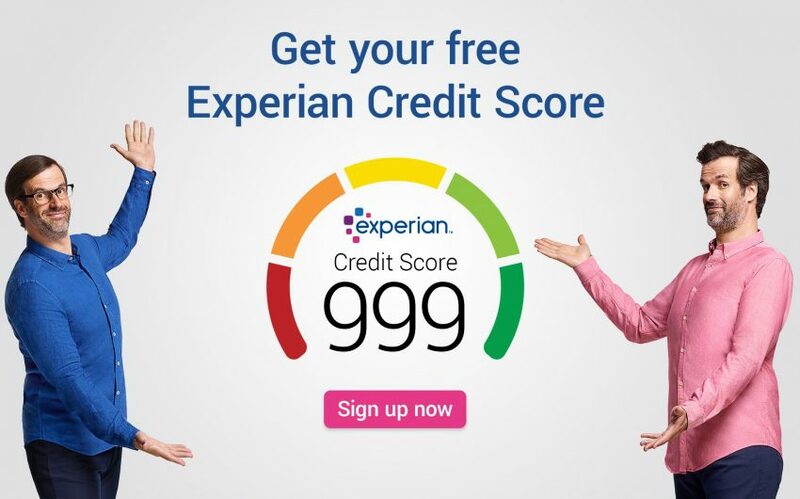 Experian, home to the UK’s most trusted credit score, runs a highly successful affiliate program for both the free credit score and CreditExpert (credit report). Experian runs a highly successful affiliate program for both its free Experian account and CreditExpert paid subscription, whereby publishers can earn commission for every successful new customer application. 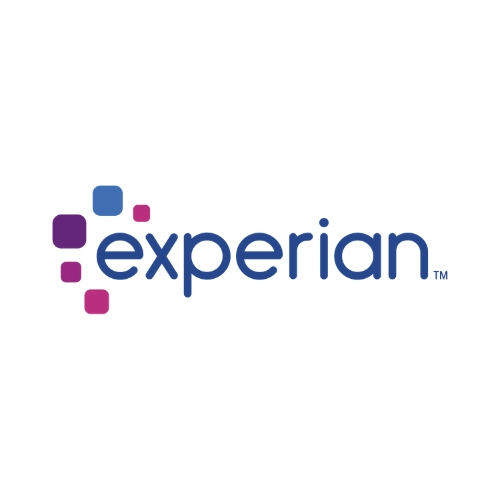 What is a free Experian account? There’s a great demand among UK consumers to see their credit score and Experian is known to be the UK’s most trusted credit score* *’Most trusted’ based on 57% of 1086 respondents. ICM Unlimited survey June 2018’. Your score is a number from 0-999 that’s based on the information in your Experian Credit Report. The higher your score, the greater your chance of getting the best credit deals. All free and paid services for Experian consumer services are provided by Experian Ltd (Registered number 653331). Experian Ltd is authorised and regulated by the Financial Conduct Authority (firm reference number 738097). Experian Ltd is registered in England and Wales with registered office at The Sir John Peace Building, Experian Way, NG2 Business Park, Nottingham, NG80 1ZZ. The web monitoring feature and its alerts within CreditExpert is not Financial Conduct Authority regulated activity.